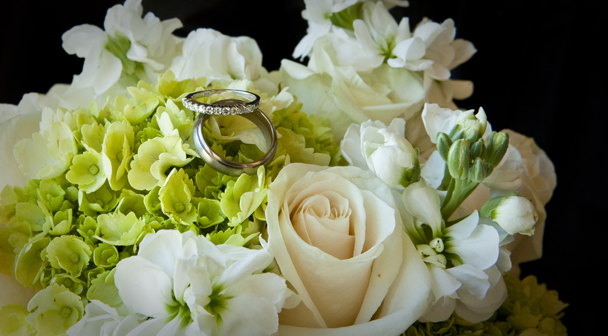 Your wedding is your special day, a once in a lifetime event. And, when it's all over, all you'll have left to remember the details of the day are the photographs. 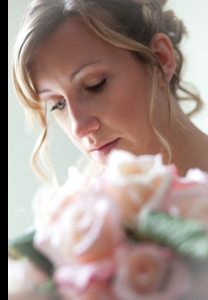 Emilia Grace Photography takes a journalistic approach to photographing your wedding, documenting events beginning early in the day and following through to the last dance. 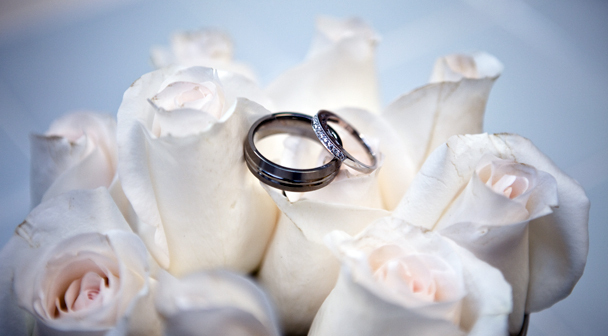 All the while, our goal is to create well composed artistic photographs which convey all the day's emotions. For Emilia Grace Photography, the art of making photographs continues even when the day is done. 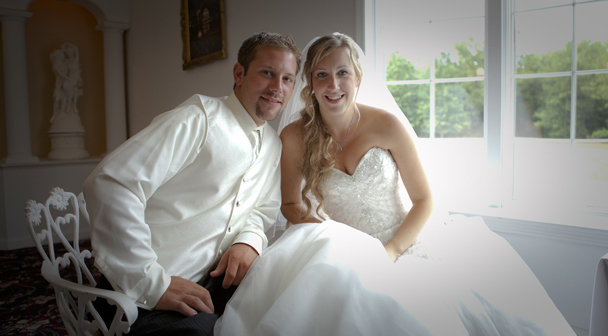 Many hours go into your photographs after your wedding. Time is spent reviewing and developing every one of your images. Using the latest computer photo processing software and morer than 25 years of computer graphic experience. 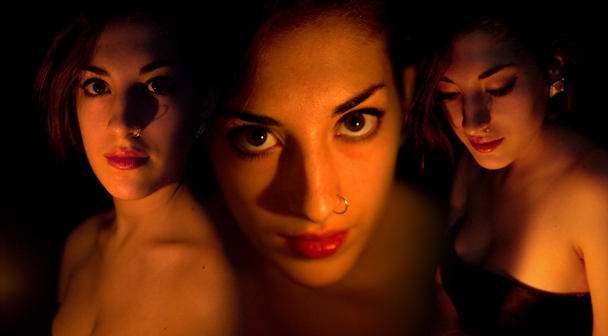 Every image is cropped, colors are enhanced, subtle adjustments are made that result in photographic works of art. So, don't trust your special day to just anyone. Contact Emilia Grace Photography today! 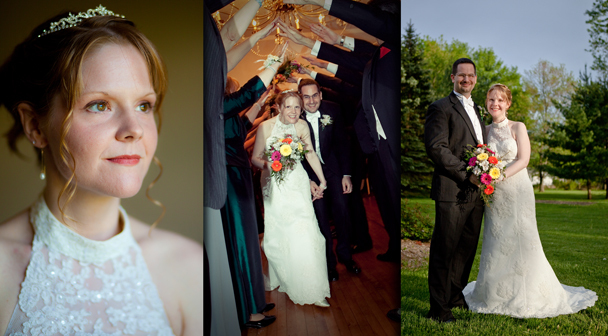 New Jersey Wedding Photographer - Emilia Grace Photography. If you are looking for a documentary style wedding photographer in Orange County, contact us at Emilia Grace Photography. 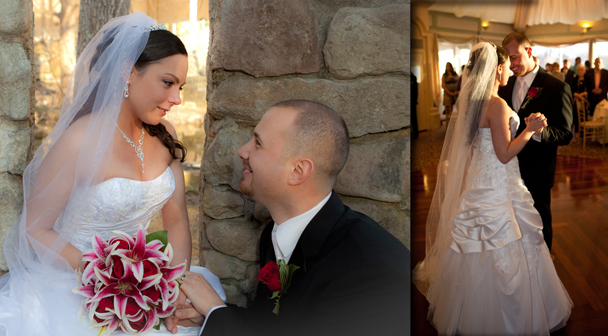 We are located in the Mid-Hudson Valley region of New York, and we photograph weddings in the tri-state area of New York, New Jersey, and Connecticut. We are also happy to travel for long distance weddings or for destination weddings worldwide. or used in any way without the expressed written permission of Emilia Grace Photography.